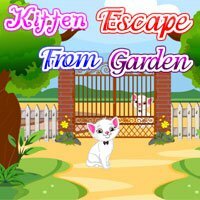 Kitten Escape From Garden is another point and click escape game developed by Pinky Girl Games. Help the desperate kitten that is in your garden. While the mom of the kitten was away it wanted to explore the outside world. When it was playing in your garden, the garden was locked. The mom of the kitten has been waiting outside the gate. Both of them have been shouting for a long time to see each other. You come to their aid. 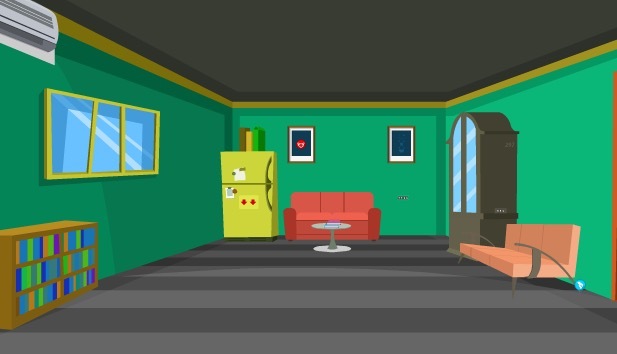 Escape the kitten solving the puzzles. The quicker you open the gate the happier they will be. Using your intellect make a way for the kitten and it would be grateful to you forever. Search for clues to come out with flying colors. Good luck and have fun!